Looking for movie tickets? 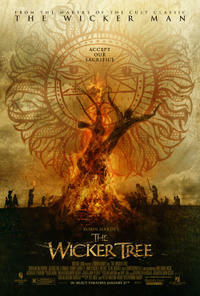 Enter your location to see which movie theaters are playing The Wicker Tree near you. A Christian singer and her boyfriend run afoul of pagans in a Scottish village.